North Canton Family Physicians was founded in 1983 by Marilyn Jenrette M.D., John Jenrette M.D. 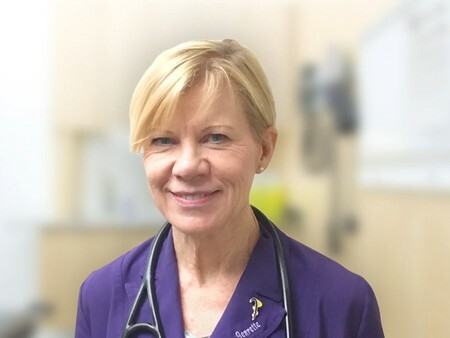 and, Susan Mercer M.D. 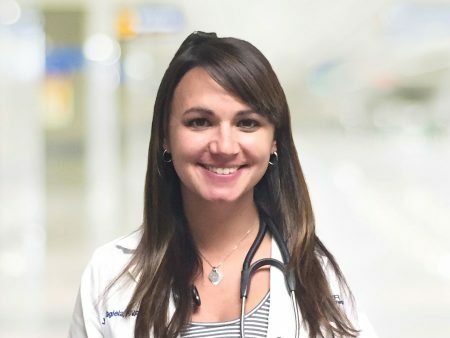 In October 2015, Dr. Jenrette joined Pioneer Physicians Network, working as a single provider until March 2016 when Jessica Yagiela CNP joined our practice. Dr. Jenrette has been in practice at this location for the past 35 years. I am a Family Physician who specializes in primary care for all ages. I obtained my degree at Ohio State University College of Medicine and completed a residency program in Family Practice at Aultman Hospital. I am a Fellow of the American Academy of Family Practice and Board Certified in Family Medicine. I have been caring for patients at my office, located at 133 Wilbur Dr NE in North Canton since 1983. My personal interests include church, family, and travel. I graduated with my undergrad in 2010 with my Bachelor of Science in Nursing (BSN) from Otterbein College in Westerville (Columbus), Ohio and completed my Master of Science in Nursing (MSN) with a concentration in Family Nurse Practitioner (FNP) in December 2015 from Ohio University. I am certified via the American Academy of Nurse Practitioners (AANP) and with the Ohio Board of Nursing (OBN). My specialty is family practice, but I have an interest in pediatrics as I was a pediatric intensive care unit nurse (PICU) for 5 years and have always loved working with children. Professionally, I am a member of AANP as well as the Ohio Association of Advanced Practice Nurses (OAAPN). On a personal level, I am married, have no children at this time, and enjoy walking my dog, spending time with friends and family, and planning vacations- if I was not an NP I would love to be a travel agent! I also grew up in North Canton, live in Green, and went to GlenOak High School.